damaged easily and will damage other parts. 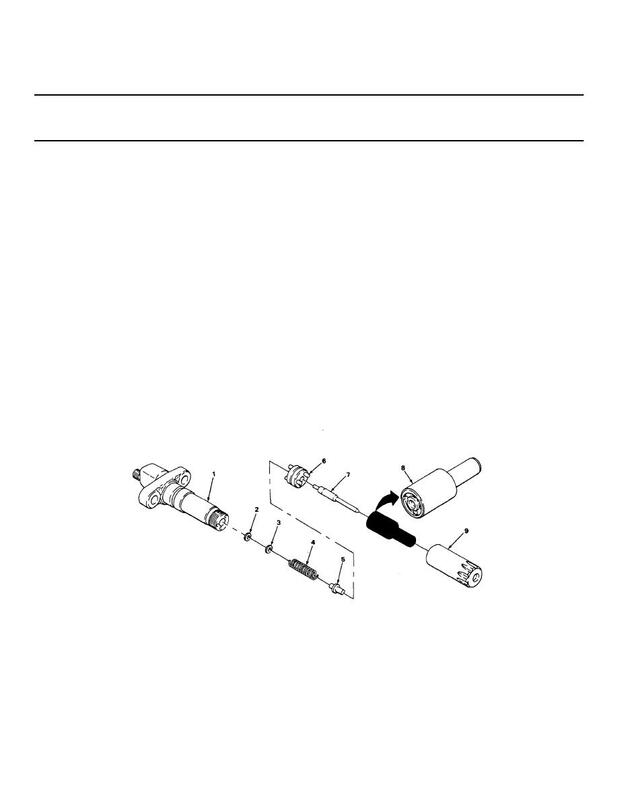 Be sure parts fit together properly to avoid damage to injector. a Screw on finger tight. Take injector and fixture out of vise.